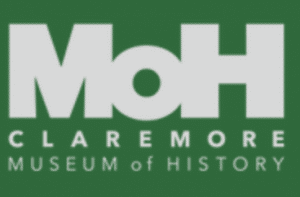 Visit the MoH on Saturdays! The Claremore Museum of History is where we hide “the surrey with the fringe on top” from the film Oklahoma!, the Lynn Riggs collection, the Patti Page collection, and Apollo 14 artifacts from the Stuart A. Roosa Foundation. 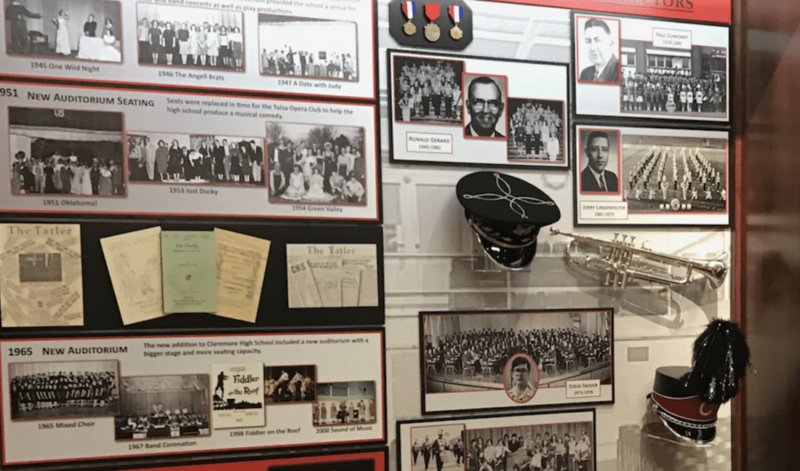 View our exhibits, share your creativity, celebrate history, connect with the community and enjoy an engaging museum experience. 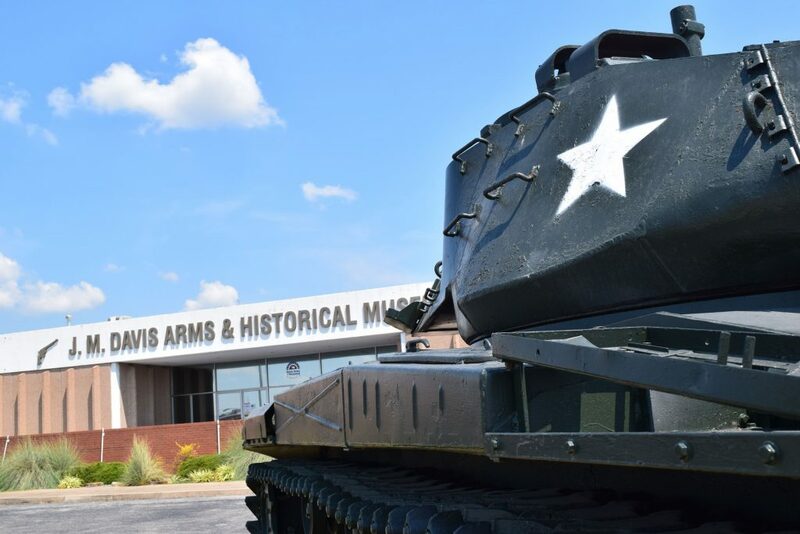 The JM Davis Gun Museum holds the world’s largest privately-held arms collection. 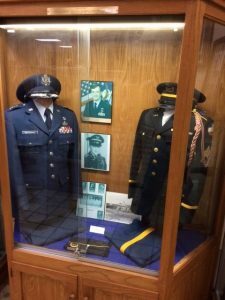 There are 14,000 weapons in the collection from 1350 to 2015. The museum also houses rare musical instruments, German steins, old Western saddles, WWI posters and more! 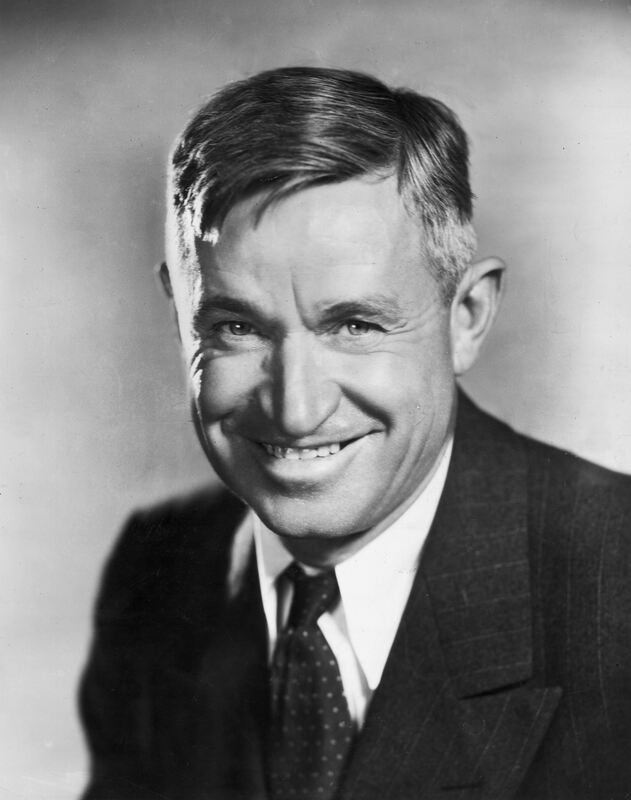 In 1917 Mr. Davis moved to Claremore, Oklahoma and purchased the Mason Hotel. By 1929, he had accumulated over 99 types of guns, and at that time he had begun to display his collection on the walls of the Mason Hotel. 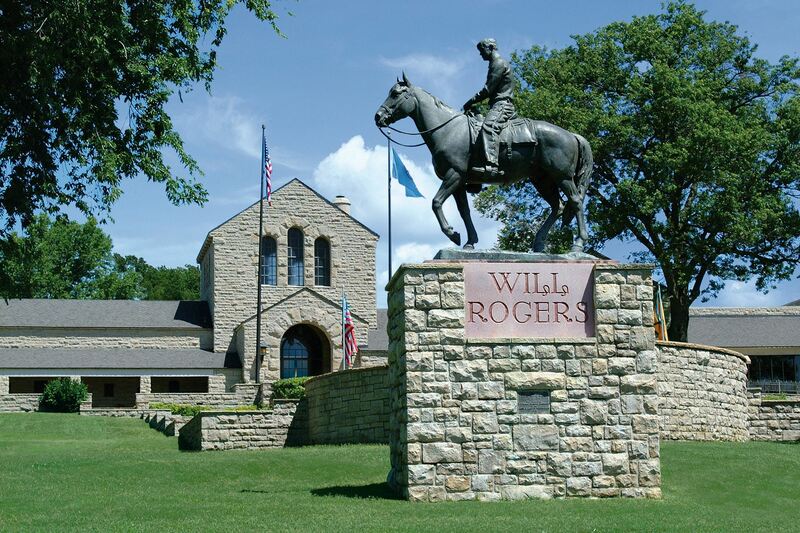 Will Rogers was a stage and motion picture actor, vaudeville performer, American cowboy, humorist, newspaper columnist, and social commentator from Oklahoma. He traveled around the world three times, made 71 movies and wrote more than 4,000 nationally syndicated newspaper columns. Experience twelve galleries of the life and times of a man who brought laughter to the world.